Professionals in the financial capital are looking at higher pay hikes of 20 percent or more, while those in Delhi-NCR and Bengaluru expect only about 10 percent increment this year, says a survey. 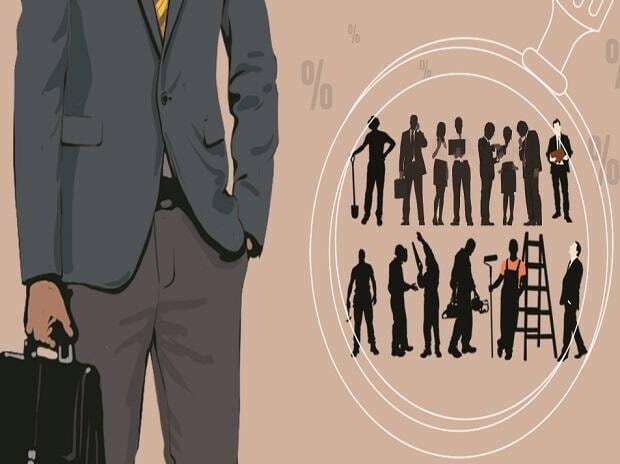 Professionals in Mumbai, Pune and Chennai are looking for higher pay hikes of above 20 percent, while their counterparts in Delhi-NCR and Bengaluru expect only 0-10 percent hike, says a survey by jobs portal Shine.com conducted across professionals from across industries in Mumbai, Delhi- NCR, Bengaluru, Hyderabad, Pune and Chennai. It has found that in Mumbai almost 37 percent of those polled are expecting increment of above 20 percent, while in Pune and Chennai it is 36 and 38 percent, respectively. As many as 62 percent of employees in Mumbai are looking for over 20 percent appraisal in the education or training sector, around 56 percent in the auto sector are eyeing the same. "It is interesting to note the variance in employee expectations across different metro cities and across sectors. While employee sentiments are high across most sectors, it is a given that not all organisations will be able to meet these expectations," said Zairus Master, CEO, Shine.com. Further, 48 percent in the auto sector and 38 percent in the education/training sector are also looking for over 20 percent hike in Pune. In Bengaluru, professionals are expecting up to 10 percent hikes, while those in Delhi-NCR are on a lower side. Over 46 percent of e-commerce sector employees in Bengaluru are only expecting an average growth of 11-15 percent. A sector-wise analysis of appraisal expectations reveals that the highest appraisal sentiment is being carried by professionals in the banking, financial services and insurance and BPO/BPO/ITES sectors with over 35 percent expecting over 20 percent hikes. Sectors including BFSI, IT and BPOs, that already offer high packages to employees are the ones driving these low expectations. Although Bengaluru has been India’s IT hub for years, its e-commerce sector is expecting lower appraisals as compared to Delhi. While over 46 percent of e-commerce sector employees in Bengaluru are only expecting an average growth of 11-15 percent, Delhi NCR (Gurgaon) has over 1/3rd professionals expecting a hike of over 20 percent.